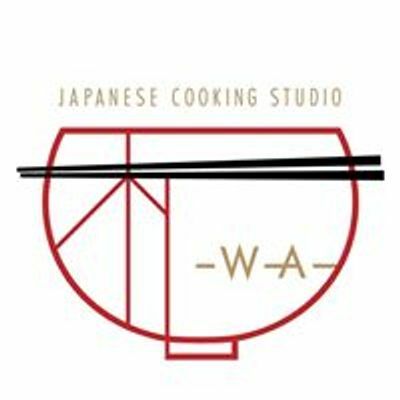 This is a limited-time event containing a cooking lesson and a spring picnic in Osaka. 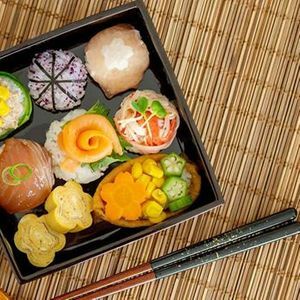 We will create a beautiful sushi lunch box which includes 6 kinds of sushi boll, inari sushi and flower-shaped Japanese rolled omelettes. After cooking, we will bring the lunch box to a park which only locals know on foot. We will enjoy a late lunch party with blooming cherry blossoms. ・Enjoy a typical Japanese spring event which is the cherry blossom viewing picnic. ・Learn how to make typical Japanese food like sushi. 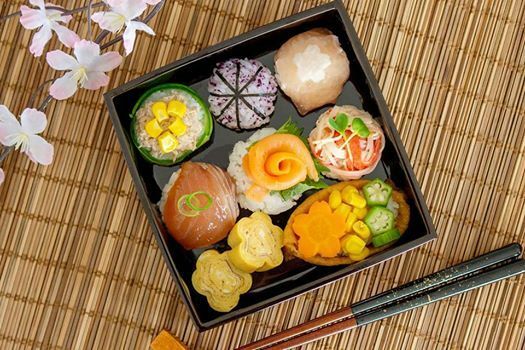 You can also learn how to make a Japanese style lunch box and beautiful food presentation. ・Feel the local atmosphere in a park hidden from tourists. ・Warm clothes - We will stay at a park for a while. ・Snacks and drinks（ juice or alcohol） if you need. You can　also buy them nearby the park. R Guest House - It is nearby SAKURAGAWA station of the Sennichimae subway line and SHIOMIBASHI station of the Hanshin Namba Line. It takes 1 stop from Namba and Osaka namba station or 20 minutes on foot. Please kindly let me know if you are a vegan, or have allergy and your preference when you book. Children are welcome for this event, however since there will be something dangerous such as hot stoves and sharp knives in a kitchen, they must be given strict parental supervision. The plan might change depends on weather. If it rains heavily, we will eat the lunch box in the guest house after cooking.